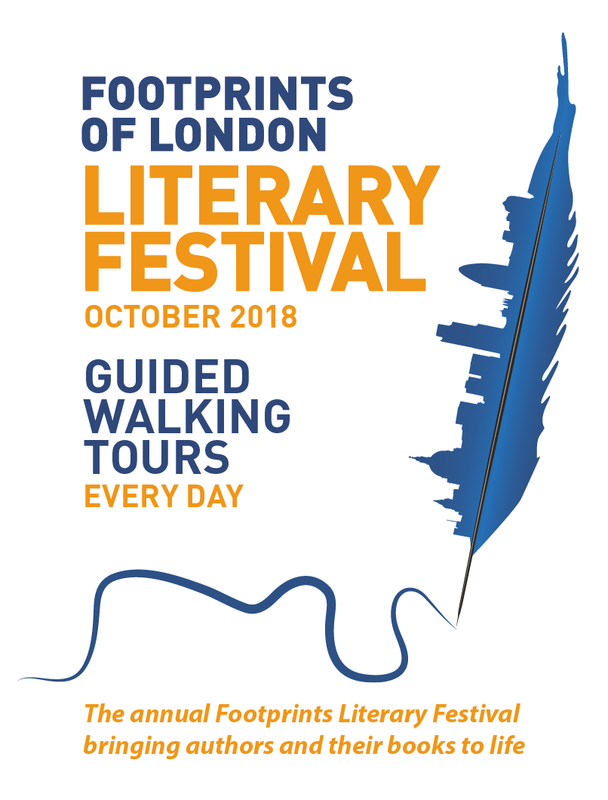 Every year in October we host our Literary Festival, taking people out of the pages and onto the streets of London, sort of like a walking-talking bookclub. There's something for everyone, from Sherlock Holmes to Samuel Pepys via Charles Dickens and the Bloomsbury Set. 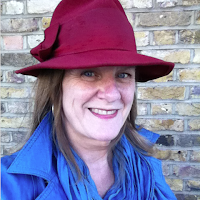 For my part, in 2018 I offered my Limericks and Limericks, Fantasy and Fraud and my Diary Of A Nobody (Mr Pooter's Holloway) and these will be available again in 2019, indeed they are still available outside October so do check my listings. There is usually a fantastic money-saving voucher offer in the form of a Season Ticket. 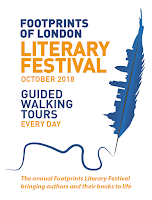 so do look out for that because, quite frankly, it's a bargain and you get to attend as many of the LitFest walks as you like – hell, why not go on them all...?! More info once the 2019 event is announced.